Room to hash out all your best ideas. 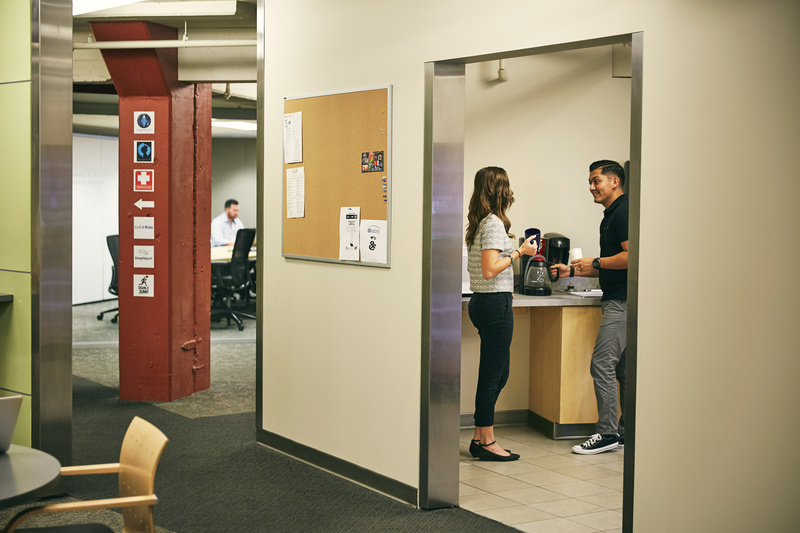 Our building is home to more than offices. 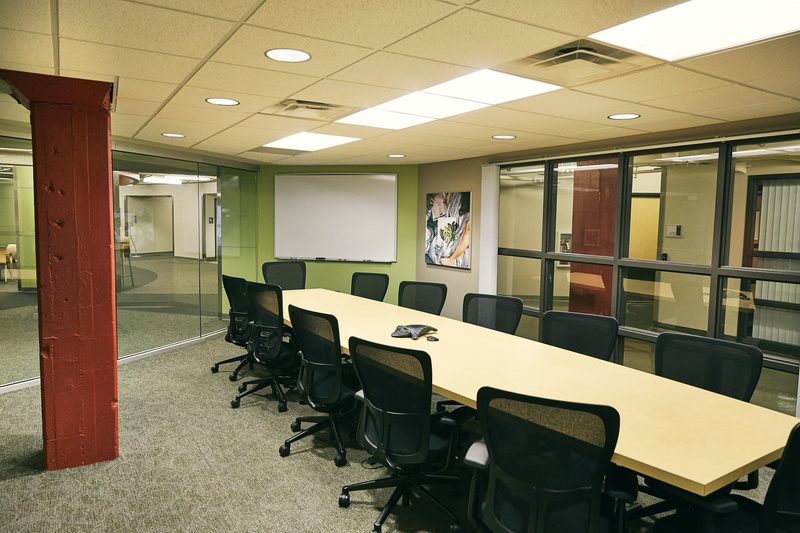 Efactory clients and partners have access to two large seminar rooms and five conference rooms in addition to phone rooms and shared lounge spaces. Outside organizations can make room reservations for the rental rates below. Rental fees may be waived or reduced on a case-by-case basis. See what our rooms come with and what equipment we have available to check out. 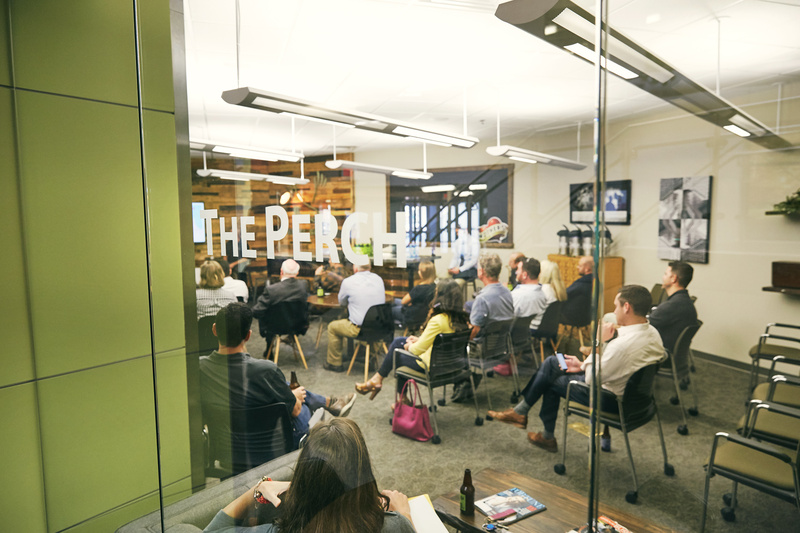 Conference rooms are available for half or full-day rental. Half-day reservations (four hours or less) are $100. Full-day reservations (more than four hours) are $200. 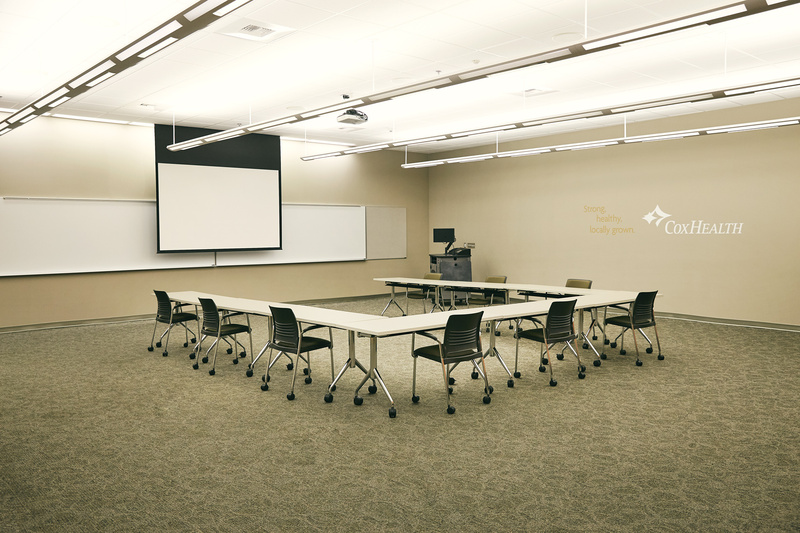 Our two large seminar rooms can be configured to accommodate a variety of needs. 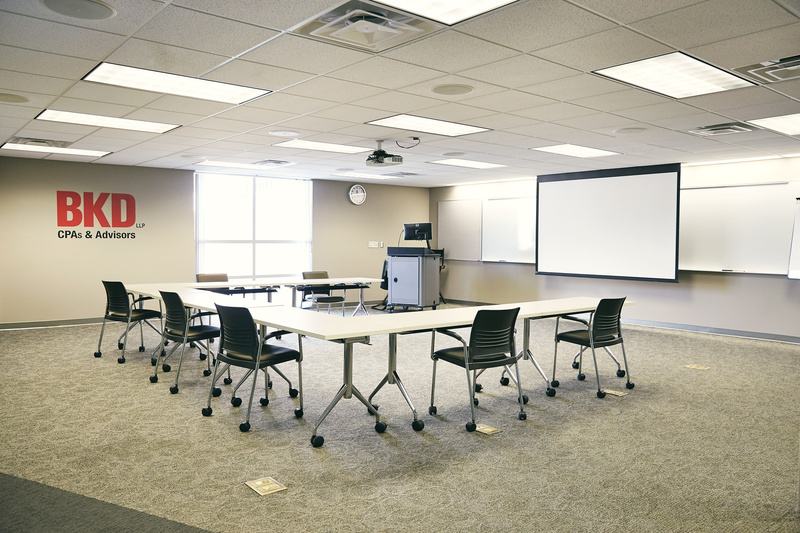 Seminar rooms are available for full and half-day reservations. Half-day reservations (four hours or less) are $200. Full day reservations (more than four hours) are $400. Additional areas of the building are available for reservations, as well. Half-day reservations (four hours or less) are $200. Full-day reservations (more than four hours) are $400. 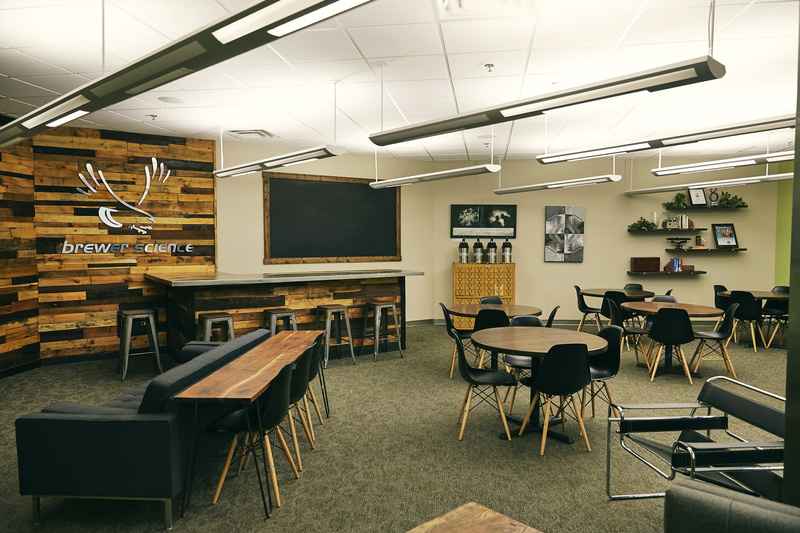 Want to have your next event at the efactory? Tell us a little bit about yourself and the type of space you'll be needing.